Which of these church seating situations sounds familiar? 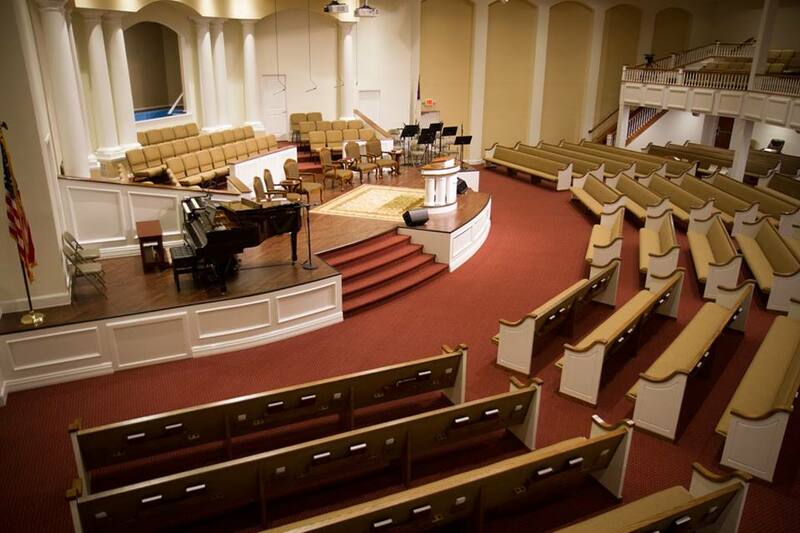 Sometimes you need new pews but sometimes you have enough space, and you just need crowd control. Most of the time in most churches, people will arrive and take their places naturally, and they’ll be able to leave safely if not quickly after the service. Sometimes, though, church growth, changes in the service or congregation, or the simple development of bad habits can interfere with the process. Pew ropes: if your congregation doesn’t object, rope off the back pews and have ushers move the ropes as the sanctuary fills. This will get the church filled from front to back, making it easier for the people who arrive later. Pew reservation signs: reserve pews for families, or for worship and music teams, those assisting with communion, etc. Well-designed signs can be clear without seeming unwelcoming. Announcements: use an announcement board, or make an announcement from the pulpit asking members to sit in the front or to move to the center of the pews and leave space for newcomers. Of course, if it’s not just traffic control that’s needed, but also more places to sit, contact us for a free quote.